So far adminX has created 15 entries. 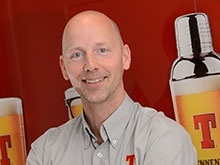 Our product development manager has 34 years under his belt with Tennent Caledonian and a vast knowledge of raw materials, products and processes from across the European brewing scene. 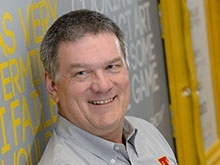 Our brewing and contracts specialist who has been with us for 23 years and brings the highest levels of brewing skill and experience to our Wellpark team. Natalie joined Tennent Caledonian in 2007 bringing with her experience in sales, customer service and people development. She now leads our Customer Contact Centre who are committed to delivering a first class service to all of our customers. 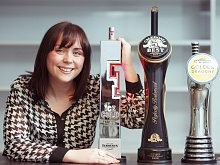 Jacquie joined Tennent’s as HR Business Manager in February 2011 after a short spell at William Grant & Sons and 7 years at Heineken UK. 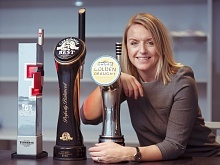 Her role is to ensure Tennent’s has a people plan that allows the Tennent’s business to continue to perform now and in the future. 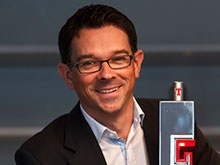 Martin has spent his entire career working in the brewing industry, joining the Wellpark team in 2002 and working his way up to lead the production operation from 2010 onwards. 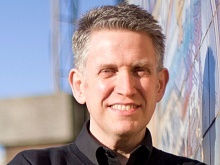 Paul joined Tennent Caledonian as Marketing Director in 2012. 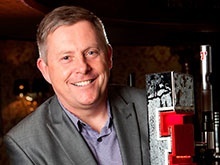 He brings extensive international sales and marketing experience, working for leading Scottish brands in consumer electronics and FMCG sectors. 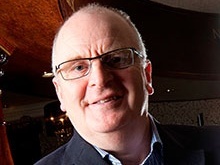 Born in Duke Street ‘a long time ago’, Jim spent his career in senior sales roles with S&N and then Belhaven before ‘coming home’ to Tennent’s in 2011. 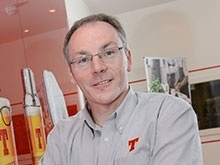 Michael joined Tennent Caledonian in 2011 following a number of key finance positions. 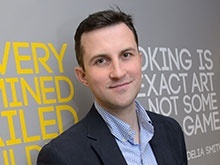 He leads the finance function which works hard to deliver investment solutions to help our customers grow successfully.